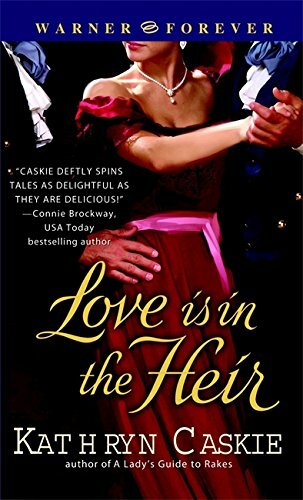 [PDF] Love Is in the Heir | Free eBooks Download - EBOOKEE! Description: Product Description: When his entire family is killed, the Earl of Devonsfield is forced to choose one of his distant, identical twin cousins, Griffin or Garnet St. Albans, to succeed him and offers a deal that the first to marry a proper lady will inherit his title and estate. No comments for "[PDF] Love Is in the Heir".